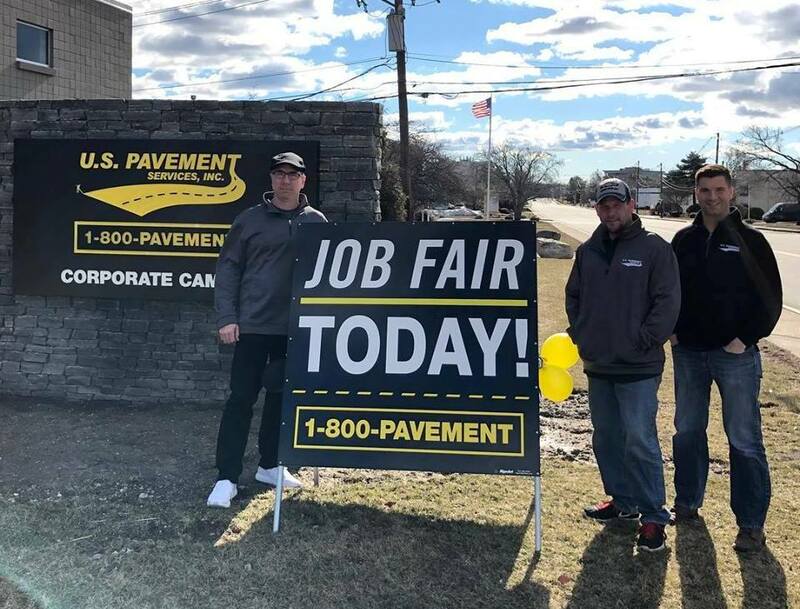 U.S. Pavement’s efforts to recruit employees for the 2019 season go beyond their two-day job fair. On Wednesday, March 20th, the USP team attended the Wentworth CO-OP + CAREER Fair. The company is dedicated to redefining what it means to be a professional contractor, and they see the importance of recruiting individuals who are in sync with their commitment. When hiring and furthermore, training their employees, the team looks to build on their CEO-Ready concept; the culture of doing things right when no one is looking. If you aren’t owning every element of your tasks each day, and doing your job, you aren’t truly CEO-Ready. In order to be the best, it is important to invest in the company to ensure the team has the best supplies and resources. Having the most high-end equipment guarantees your clients get the best results and that your teams look good while doing all the tough work. Staying ahead of the curve and investing in your employees will ensure your people are prepared to perform at the highest level, delivering the best customer experience on every job. 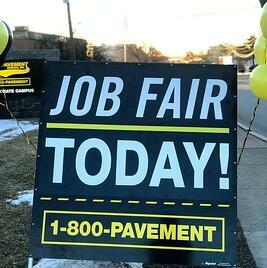 U.S. Pavement is always looking for people join the team! We are currently looking for laborers, foremen, CBL drivers (Class A and B), experienced Low-Bed drivers, equipment operators (2A-1C) MA, and diesel mechanics. 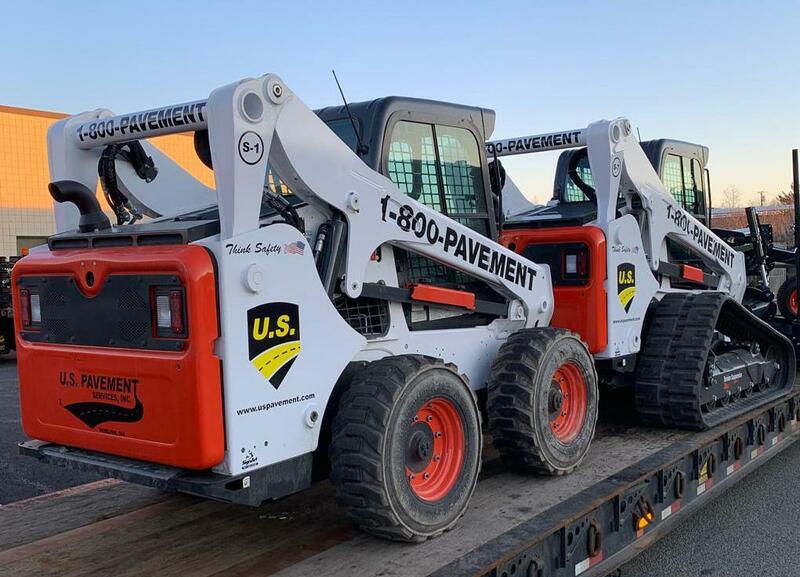 If you are interested and looking for a new change and pace in your environment, please email your resume to careers@uspavement.com or call us at 1-800-PAVEMENT!